If there’s one place that I would rate one of the best holy sites to visit in Jerusalem, that would be this so-called “Western Wall”. Maybe this is too much, but here’s the thing, I would spend hours even half a day just to hang around this wall. Not because of the view, but the feeling that immersed once you saw what’s happening here. That morning, as usual, after the morning routine and breakfast at Ramada, our hotel in Jerusalem, we get on the bus and took us about 20 minutes something before Mr. Abraham drop us off at the Dung Gate, southwest of Temple Mount. The first thing that Mr. Dani took us to do is the stall right in front of the gate, of course, right? Business is business. It looks like he knows the guy and we offered a free drink from his stall, a sweet tea which is pretty good. Of course, some of us bought something, but I didn’t. There is this small post for the Israeli police. Looking at that kinda intimidating but thrilling at the same time. 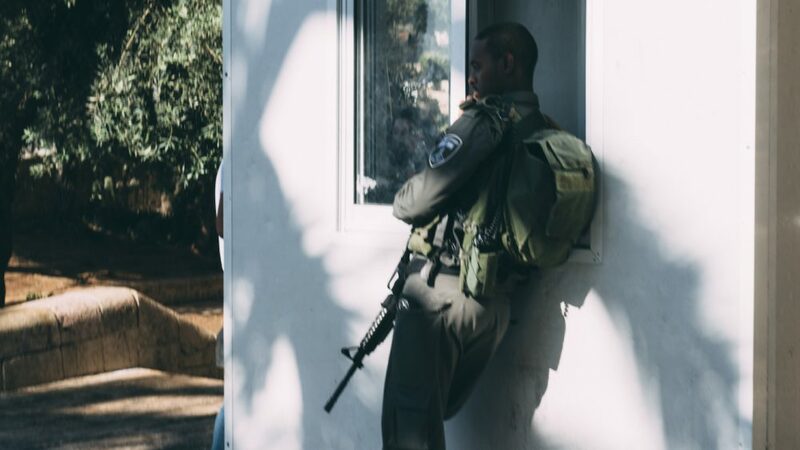 You know, when you’re in the conflict zone, with that long history and on-going conflict between two states, and seeing a man in military uniform holding his M4A1 carbine with the contrast of busy street like they know something happened, but people just have to keep going with their thing. It’s like something happen here, but also like nothing at all. It’s a bit strange for me. Sorry for the blurred image, this was taken candid, kinda afraid of the authority. In my view, this is so not a good first impression for tourists, travelers, or pilgrims. I took the image above in a rush and afraid that the authority will caught me taking their picture. I don’t know if it’s allowed or not, but Mr. Dani told us it’s not recommended to take their (authorities) picture. They are pretty sensitive, so he said. Walking inside, you’ll notice a long line of people queueing at the right side to enter the sacred place for Muslims, the Al-Aqsa mosque, and the Temple Mount. But we’re not going there today, not yet. It’s much better to come earlier in the morning to queue to enter the Al-Aqsa and Temple Mount area. Because around 9-ish, the queue will be already too long. Their security check is no joke, that’s why. But we’re not going there today, not yet. It’s much better to come earlier in the morning to queue to enter the Al-Aqsa and Temple Mount area. Because around 9-ish, the queue will be already too long. Their security check is no joke, that’s why. Jewish old man and some African women. The space for men is significantly larger. This has something to do with the Orthodox and Ultra-Orthodox Jews tradition, as they see women less significant for a religious thing. To the left side across the Western Wall, is the Western Wall Plaza. Where you can have an aerial view of the Western Wall. The Western Wall, because it’s the western side of the Temple Mount. Kotel, HaKotel HaMa’aravi ; a Hebrew language. Buraq or Al-Mabka ; Arabic. This wall is listed as the holiest site for Jewish people. It’s a part of the second temple, which built replacing the first temple that King Solomon built during his reign. The main reason why it has become the holiest site for the Jews is maybe how they commemorate the story behind this wall. The Solomon Temple which some of you might read from the Bible, told as such a magnificent temple at that time, in the process, in size, in expenses, etc. The two stones tablets of the ten commandments were housed in this temple. Which is reported missing after the temple was destroyed by King Nebuchadnezzar II from Babylon after the Siege of Jerusalem of 587 BCE. The second temple which was built to replaced the Solomon temple was made possible during the Persian Empire in 559 BCE. If you read the book of Ezra, where Nehemiah was sent from Susa to rebuilt Jerusalem. But when the Jewish revolt against Roman Empire in 66 CE, in four years, Rome sent legions under Titus to claim back and destroyed Jerusalem and the second temple (70 CE). It was much destroyed but there was one outer wall remained. The Roman might see this wall as insignificant because it’s not part of the temple itself, so they let it remained standing. This event was the one believed to be what Jewish people nowadays still cried and commemorating it at the wall. The wall itself has been expanded during the reign of Herod The Great, who began a massive expansion of the Temple Mount in 19 BCE. During the time Jerusalem under Muslims rule, the Arabs often use the wall as a garbage dump to humiliate the Jews who visited to pray. In 19 years during the Jordanian rule over the eastern Jerusalem (West Bank), although the Jordanian had signed an armistice agreement in 1949, which agreed to guarantee the right for the Jews to visit the wall, but in reality was nothing like that. As soon as I am in the prayer area, immediately I kind of feel like a heartfelt prayer, deep, and sad. I don’t know if it’s just me or what, maybe because there’s a lot of people there crying, like really praying and crying like they don’t care there are other people around. A lot of Jewish people coming here daily to recite the book of psalms. 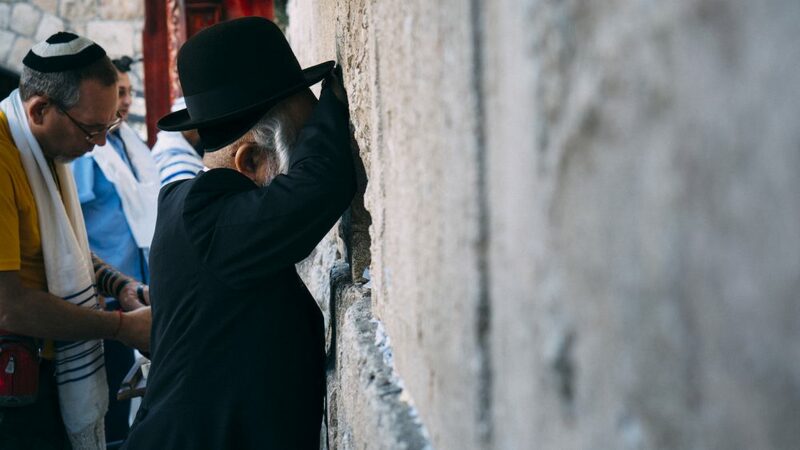 As I seen it, maybe the name Wailing Wall is actually more likely to picture what’s happening here. Due to the heartfelt prayer, you know. But that term is almost only used by Christians. I swear if they don’t call me to remind me of the time, I will still be there, maybe until my battery ran out. I kept shooting for photos and footage here and there. It’s just an amazing feel to be able to visit and be that close with Jewish doing their tradition. An amazing cultural and inspiring experience that one should pursue when traveling. If you notice there’s a lot of paper in-between the wall cracks. It’s a prayer note written from people who visit there. It is believed that the prayer written and inserted in the crack to do something with a miracle, or answer. Yea, you might or might not believe that. But it surely makes this wall look ugly. 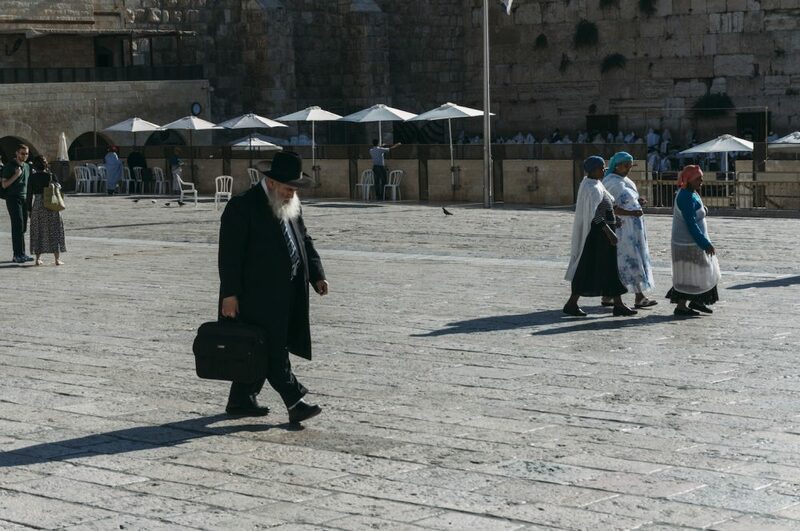 This is my favorite shot from Western Wall. I put one note inside, a prayer note belongs to a friend. And then I pray there myself, right against the wall. Just like any other Jews who at the moment also praying. The thing is, it’s kinda hard to concentrate to pray with that noise everywhere coming from people crying, singing, reciting the book of psalms, etc. As I used to pray alone in my room quietly. I saw a group of Jewish gather and having some sort of ritual, apparently, they’re celebrating a Bar Mitzvah. 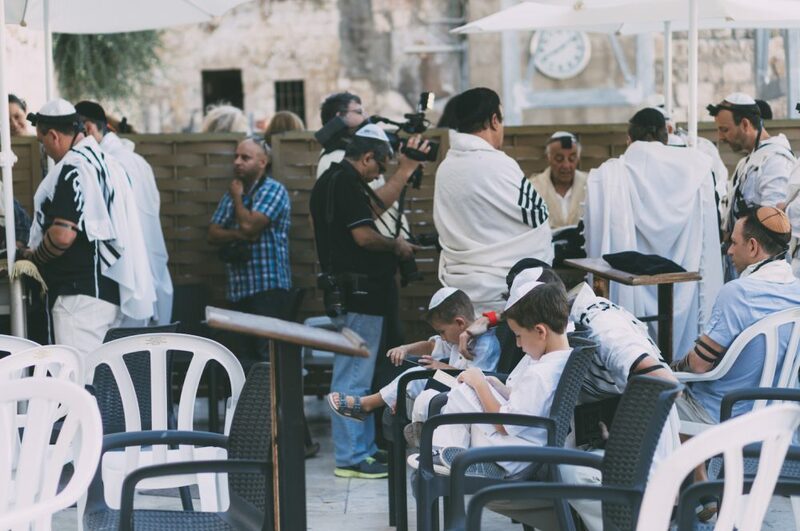 It’s a tradition where Jewish boy when they reach the age of 13, they are considered as adult. Meaning they responsible for their own acts to follow the Jewish laws, traditions, and ethics. Their parents are no longer responsible for their actions. Simply you can say, entering adulthood? Maybe. For girl, it’s Bat Mitzvah, when they reach 12 years old. You can see in the photo that there is a partition to the women’s area. A lot of those from the women side actually watching the Bar Mitzvah, especially the tall one. It’s only the height of my eyes, I guess. Interesting to follow how they do the ritual, though. It usually held on the first Shabbat after a boy’s thirteenth birthday and a girl’s twelfth birthday. 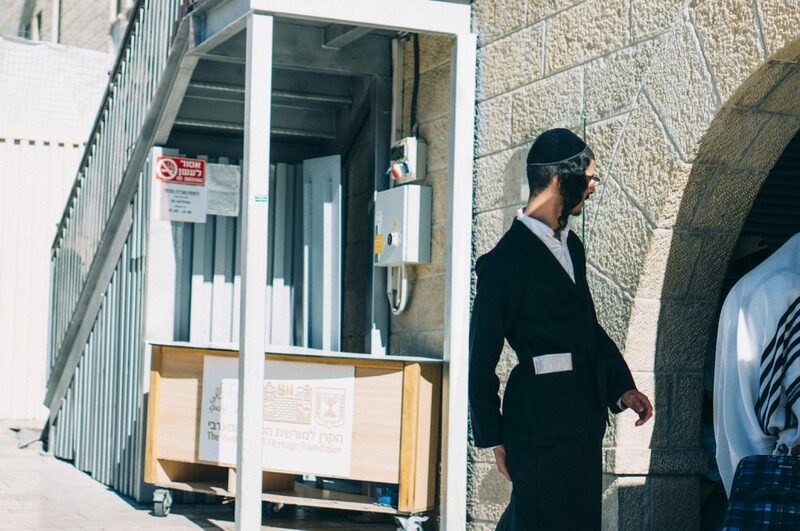 They recite a prayer from the Torah, where after that the boy paraded, goes into one of the shelves that contain the Torah, and hold the Torah as a symbol that he is now subject to the law (Torah). 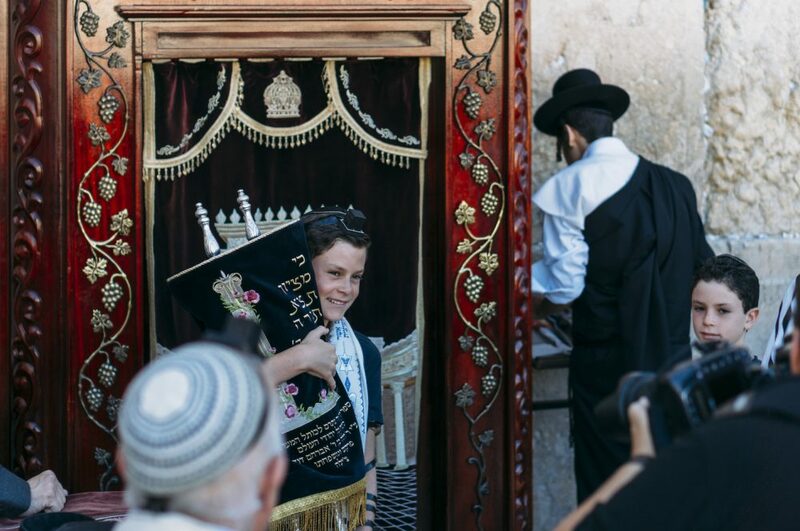 A boy holding his first Torah in Bar Mitzvah ritual. I don’t know if I will be that happy to be subjected to the law if I was that boy. I mean, 13 years old and you are now under the law, what a strong spiritual thing going on here. Lol! 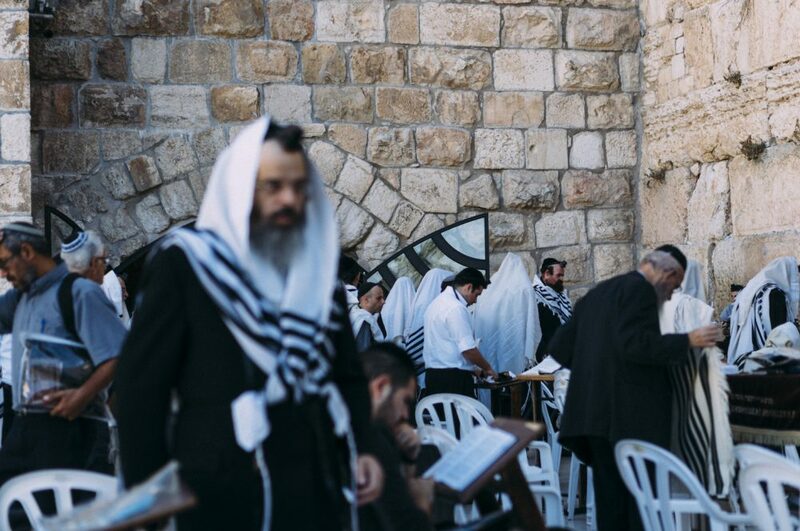 It is a common gathering place for all Jewish holidays, particularly on the fast of Tisha Be-Av, a commemoration of the destruction of both Temples. Today the Wall is a national symbol, and the opening or closing ceremonies of many Jewish events, including secular ones, are conducted there. There’s an indoor place like a library to the left side of the wall. It’s more like a room where they store the Torah and other books. It’s surely one beautiful library inside. I was amazed by how it looks like inside, really authentic. 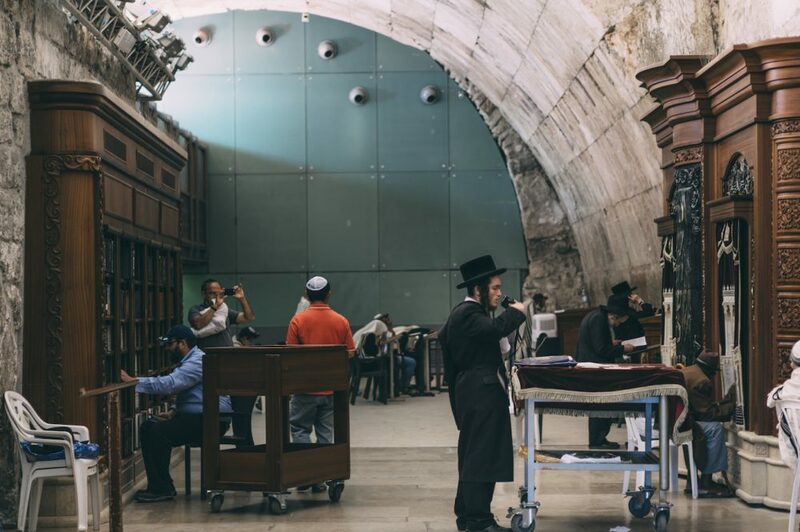 This covered area went under renovation and restoration in 2005 under the initiation from The Western Wall Heritage Foundation in order to increase access to visitors and for prayer. This place now has a large space for storing over 100 Torah scrolls, new bookshelves, library, and room temperature control. As I went inside, I see more Orthodox Jews praying inside while some look busy with the books. The library looks decent and well decorated. 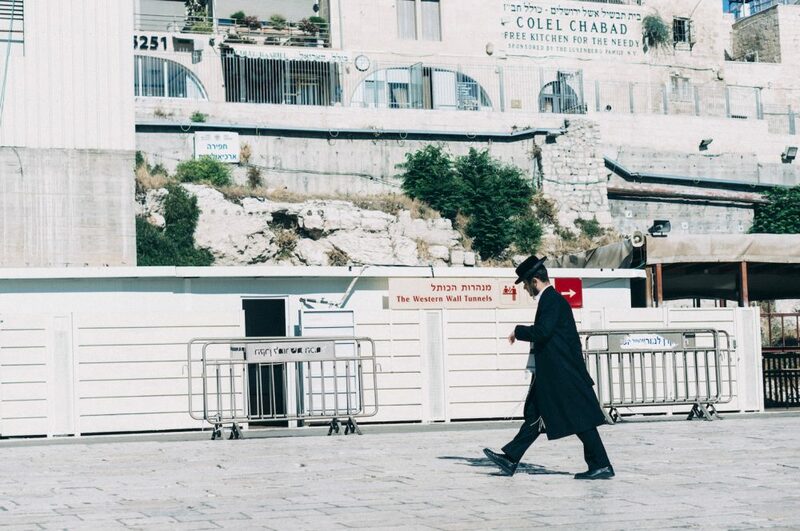 There’s more to see in this area if you have time, you can explore the Western Wall Tunnel. Unfortunately, I spent too much time with taking photos and videos and watching those Jews doing their ritual. I was so interested in what they’re doing. When I was trying to look for the western wall tunnel entrance, time’s up and we gotta move to the next location, where we will go to Bethlehem. 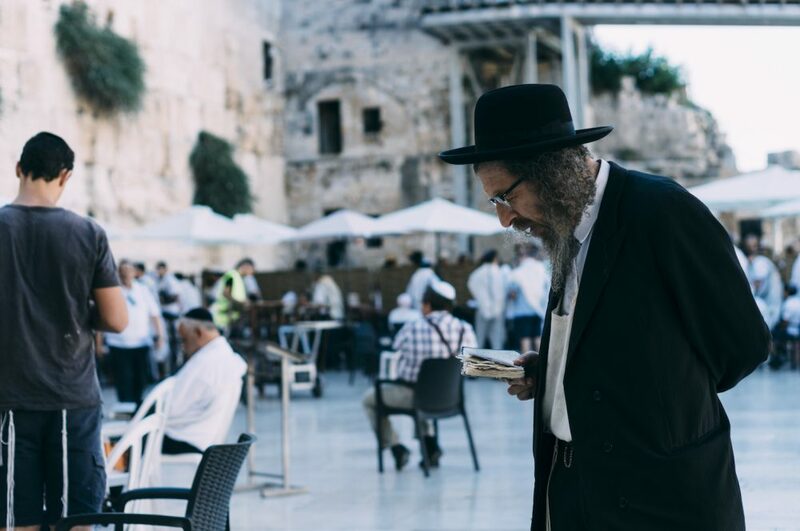 On January 31, 2016, the Israeli government approved the creation of an “egalitarian” prayer space where non-Orthodox Jewish men and women can pray together at the Western Wall. 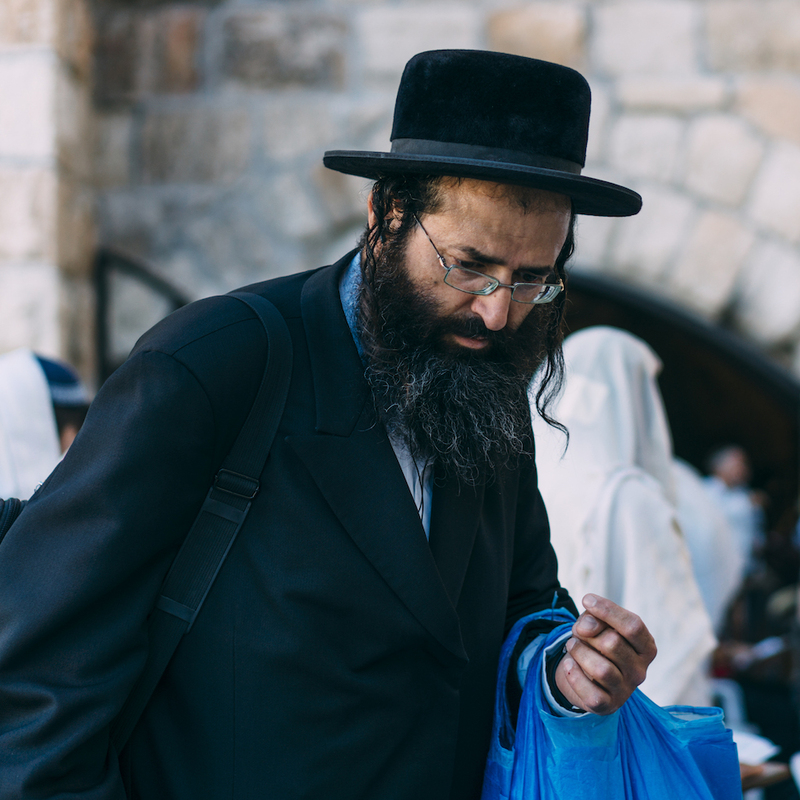 This decision was met with praise from Jewish leaders across the globe, and opposition from Orthodox and ultra-Orthodox Israeli citizens and members of the government. Israeli Prime Minister Benjamin Netanyahu stated that the creation of this space was a “fair and creative solution,” to rising tensions at the site. 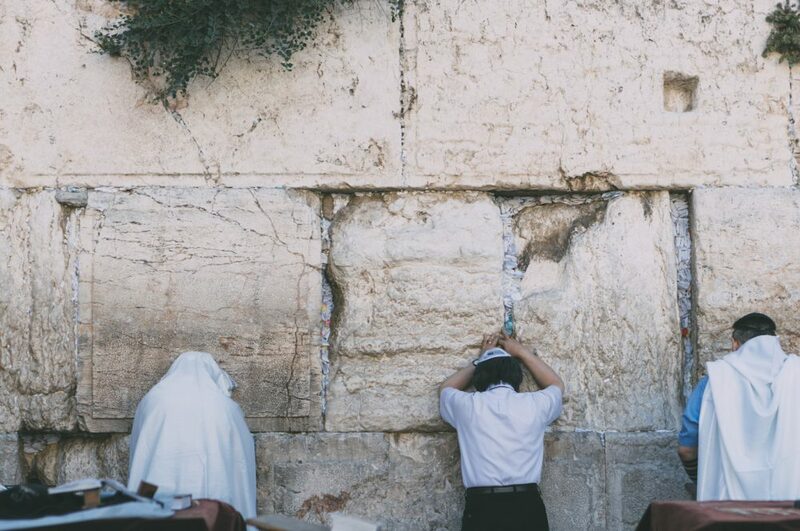 The advocacy group Women of the Wall called the decision a victory, with the government recognizing that, according to the organization’s chairwoman, “that there is more than one way to be Jewish.” The new prayer space will be at the South of the men and women’s prayer sections of the wall, in an area known as Robinson’s Arch. 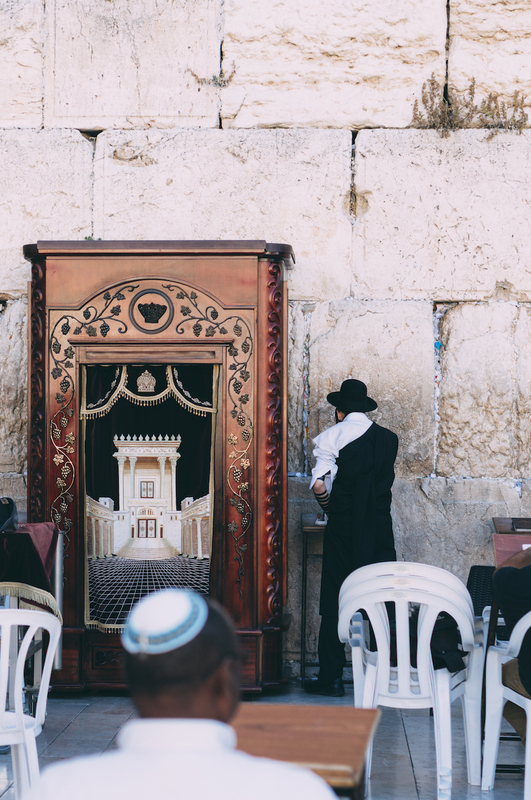 The first Reform, mixed-gender prayer service to ever take place at the Western Wall was held at this new space on February 25, 2016. 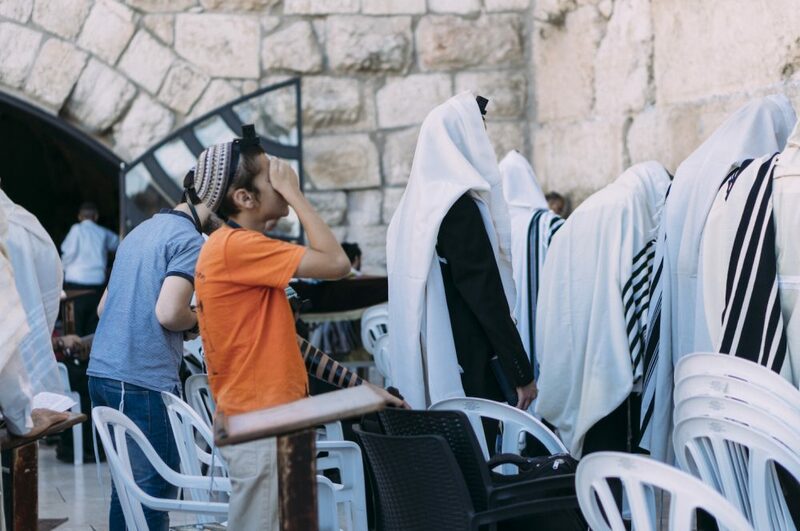 There’s a story in January 2015 when a transgender woman, Kay Long was denied access to the Western Wall at both the women and men section. It seems there will be a long and difficult process with the transgender issue entering Western Wall of Jerusalem. This is where I will end my story for Western Wall, my third day in Jerusalem. I hope you enjoy this post as much as I enjoy to share it. Thank you for your support, don’t forget to subscribe and of course say something in the comment below. Until next post, bye! Never forget travel insurance if you’re traveling. Also, learn more about how you can get insurance cover while traveling. We’re staying at Ramada Hotel in Jerusalem, a great 5-star hotel.